Whether you are preparing to sell your home or you just want to increase its value, there are some simple landscaping projects that you can undertake to add curb appeal and to increase your asking price. If you are on a tight timeline, you should create a list of the projects you would like to see finished by a certain date. This will help to keep you on track and focused on the completion of your list. 1. Plant low maintenance shrubs and hardy plants. Most people do not have the time to dedicate to fancy and expensive plants that need substantial care. Shrubs only need annual pruning and shaping and fertilizing. Installing sprinkler hoses can eliminate the constant task of watering all of the gardens. 2. Light up your driveway. By adding some distinctive lighting that will double as driveway markers, you can ensure that it is simple to find your driveway, especially if your street is not very well lit. A numerical address sign should also be clearly visible at the end of the driveway. 3. Add an outdoor room. Many families are looking for a way to enjoy the outdoors more often and by adding a dedicated space outside, you are effectively extending the square footage of your home. Start by purchasing a few books on outdoor rooms or looking around online for ideas. This landscaping project can be as simple or as complicated as you like, but be sure to keep everything consistent. 4. Build a small deck off the back of your home. This can include stairs that lead to your already existing outdoor room. Each project that you work on in the backyard should tie in with the other that is already existing. Decks offer a place to barbecue and sit around outdoors that is up off of the ground for those cooler nights. Decks can also be converted into sun rooms if a potential buyer is looking for more usable square footage in the home. 5. Install landscaping lighting. Small and inexpensive lighting can really add interest to the front of your home. You can choose to use white or colored bulbs and point them in different directions, effectively drawing a viewer’s eye to different areas of your front yard or home.  © William Brundage, All Rights Reserved. | Powered by WordPress. | Web Design by Zoyes Creative.